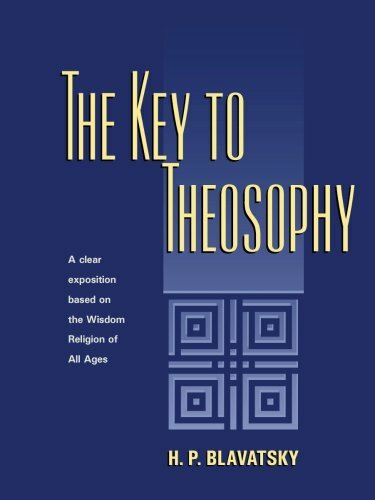 Written in the form of question and answer, The Key to Theosophy is an excellent introduction for the inquirer. 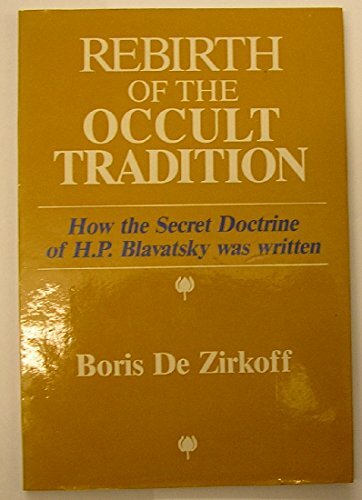 After the publication of Isis Unveiled and The Secret Doctrine, the author was deluged with ques­tions about the human constitution, spiritual and psychological; the mysteries of periodic rebirths; and the difference between fate, destiny, free will, and karma. 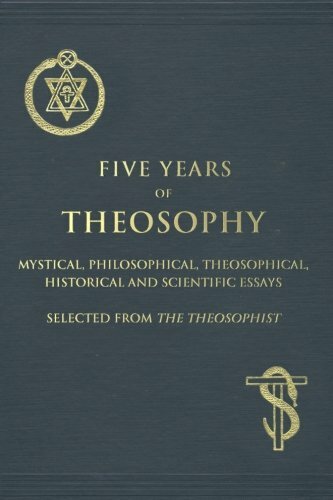 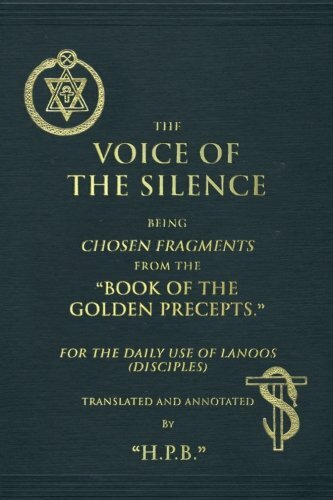 These and many other questions on the theosophical philosophy are answered simply and directly. 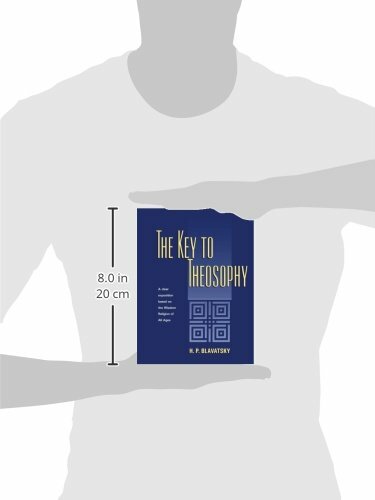 The work is enhanced by a 60-page glossary of philosophical terms drawn from Sanskrit, Hebrew, and classical literature.